Flyer design for a massage business Flyer design for London-based F&Y Luxurious Massage. 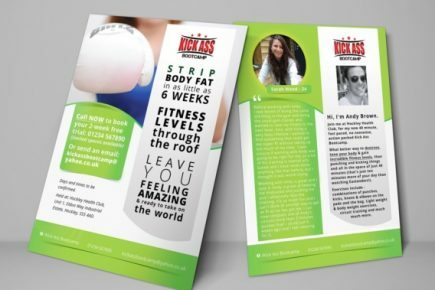 Flyer design for a fitness bootcamp Design & print for an Essex-based fitness company. 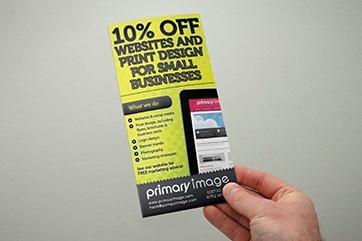 DL-size flyers by Primary Image Eye-catching DL-size flyers for a marketing campaign. 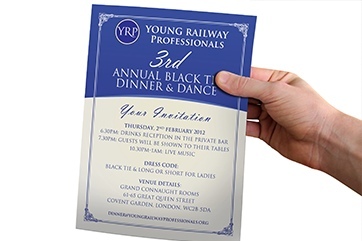 Flyers & advert design for the Young Railway Professionals Graphic design for a membership organisation. 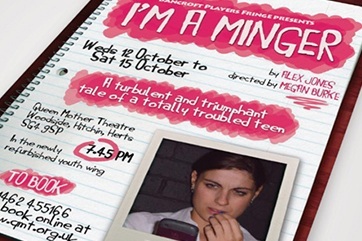 Flyer design for “I’m a Minger” theatre production Flyers for a theatre production in Hertfordshire.